It's not easy being a trendsetter. 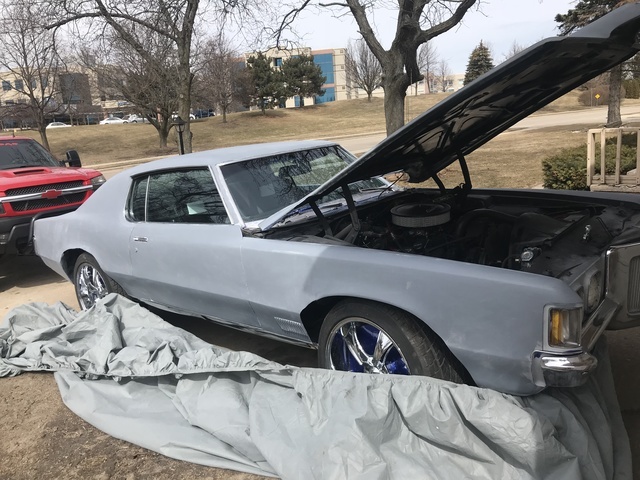 They say imitation is the sincerest form of flattery, but try telling that to the 1970 Pontiac Grand Prix, whose sales dove nearly 40% due to the introduction of the Monte Carlo and Cutlass Supreme, which were clearly copying the styling of the successful mid-sized two-door coupe. The big change in the 1970 Grand Prix was a new engine. The 428 vanished, its powerful spot taken up by the new 455 V8, supposedly the largest engine ever put inside a Grand Prix. It hit 370-hp and 500 lb-ft of torque. The 400 V8s remained the same, at either 265-hp with the 2-barrel carb or 350-hp with the 4-barrel. In addition to the J and SJ trims, a limited number of custom-built Hurst SSJ Grand Prix were sold in 1970. These were J models shipped out to Hurst, who installed an electric sunroof, Hurst shifter, gold Rally II wheels, and special body-colored sport mirrors. Outside, vertical slats replaced horizontal ones in the grille and the nameplate was moved to the side rear of the car. Also new in the 1970 Grand Prix were standard power front brakes. The bench seat returned as an option, but as part of a package that forced you to get automatic transmission and a steering wheel-mounted shifter. While bucket seat models featured the shifter and glove box in the center floor console, the glove box in bench models was now in the dashboard. 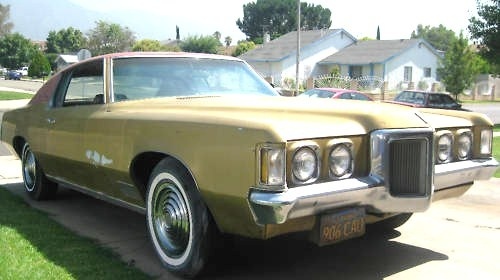 What's your take on the 1970 Pontiac Grand Prix? 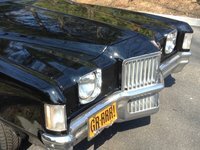 Have you driven a 1970 Pontiac Grand Prix? 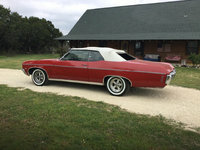 I have found a 70 grand prix with sunroof and am thinking of restoring it. It has no emblems and have never seen ssj emblems available.Do they exist? 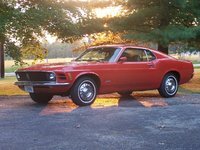 has anyone ever seen a 70 SSJ for sale?